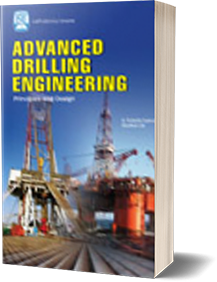 Coauthored by a preeminent drilling engineering professor/researcher and a well-experienced drilling research advisor, Drilling Engineering explains the fundamentals and field practices in drilling operations. This textbook is an excellent resource for drilling engineers, drilling supervisors and managers, and petroleum engineering students. Key Features & Benefits:Full understanding of the rotary drilling process and its engineering design aspects, Recognizing drilling problems and determining solution options ,Design, execution and post analysis of all drilling programs.